HGTV was the highest bidder for the Brady house, which just went on the market. 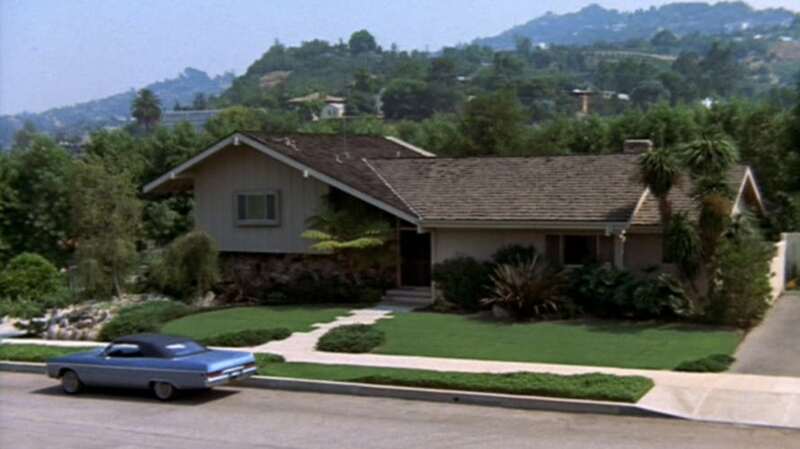 Discovery, Inc. shared that HGTV just won the bid for the Studio City, California house that served as the exterior for the original Brady Bunch home from 1969 to 1974. The network reportedly intends to restore the residence to its original television appearance. “I am excited to share that HGTV is the winning bidder and will restore the Brady Bunch home to its 1970s glory as only HGTV can,” CEO David Zaslav said today on the company’s second-quarter earnings conference call. Once ground zero for numerous sibling rivalries, meals that took disturbingly long to prepare and life problems that could always be resolved by the closing credits, the Brady house only came onto the market a few weeks ago. It drew a number of big-name bidders, including *NSYNC’s Lance Bass, who, through a series of miscommunications, actually believed for a spell that he’d made the winning bid on the house. Bass later tweeted that he was “heartbroken” over being outbid and said his agent told him he’d lost to a studio who would take the home “at any cost.” Zaslav has not commented on a specific price tag for the house. Upon learning the identity of the highest bidder, Bass ultimately conceded that the house is in good hands with the channel, which is devoted to home restoration and other popular how-to programming. Discovery, Inc. is the result of a March merger between Discovery Communications and Scripps Networks Interactive. Zaslav said recently at the Television Critics Association’s summer press tour in L.A that he was also considering launching a direct-to-consumer offering of Discovery’s networks, giving subscribers greater access to the company’s full library.